Our technicians at 713 Locksmith Houston are fast and friendly and our company is licensed, bonded, and insured. Once a call comes in to the office or an order comes in through our online booking system, a technician is immediately dispatched to the scene. There is a speedy response time because we service the whole city of Houston, TX. We are a local family owned company with expert technicians who each have 5+ years experience on the job. 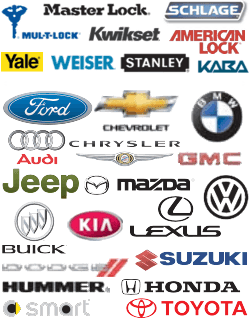 We provide complete locksmith service for residential, auto, and commercial purposes. Our mobile locksmiths will come to your location 24/7/365. Houston is the most populous city in our state of Texas. And as proud Texans, we like to practice “southern hospitality,” but not all locksmiths are kind and considerate. Being able to enjoy your home starts with a sense of security. Windows and doors that are user friendly for you, but tough on potential intruders. We can install profile cylinder locks (also known as Euro-Profile locks) that are keyed-alike, so that you will not have to fiddle and find the right key for the right door when you are in a hurry. This keying option is also ideal for parents with school-aged children who have to let themselves into the house after school. Profile cylinder locks are also great for French and sliding glass doors. Often times, homeowners have patio doors that they can not access from the outside because they do not have a key for the lock. Give us a call about installing a new euro-profile lock for your patio doors. This will allow you full and convenient usage of every exterior door in your home. Then you will be able to lock all of the doors when you leave the house instead of worrying if this is the day that a stranger will stumble upon your unlocked sliding door, before you get back home. Or, how about walking around the side or back of the house to enjoy your garden, then being able to go right into the house through the back door with a key. Profile cylinder locks, or Euro-profile locks, are the standard locks for commercial properties with glass or steel doors. We provide 24x7 locksmith service for installation and repairs for these kinds of locks. We can also set up a master key system for your commercial site if requested. 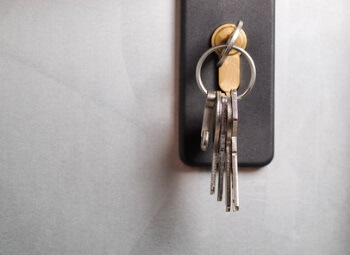 This will allow the owner or manager of the property to have access to all of the newly installed locks with just one key while other designated persons have access keys to particular doors only. Complete Locksmith Service in Houston! Our great city of Houston offers much excitement and many wonders for you to enjoy. There are cultural sites, recreational activities, sporting events, educational opportunities, and tourist attractions for you to experience. And we, at 713 Locksmith Houston, want you to live life without the worries of being locked out. Most of us know that helpless, panicked feeling of being locked out of our home or car. Or worse, the feeling of having our personal space or business violated by an intruder. However, with the service of a trusted locksmith, order and peace of mind can be restored. That is why we encourage you to add our number to your emergency contact list. Our company takes pride in providing our customers with timely and professional service. You can depend on us to take care of all of your repair and installation needs for your home, business, or automobile. You can even save money by ordering this service, and other locksmith service, online! 713 Locksmith Houston is Your Profile Cylinder Locks Expert! 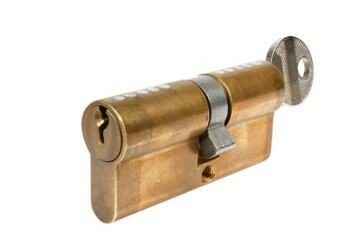 Installation and Repair of Profile Cylinder Locks http://713locksmith.com/profile-cylinder-locks/ 4.0/5 based upon 23 reviews.